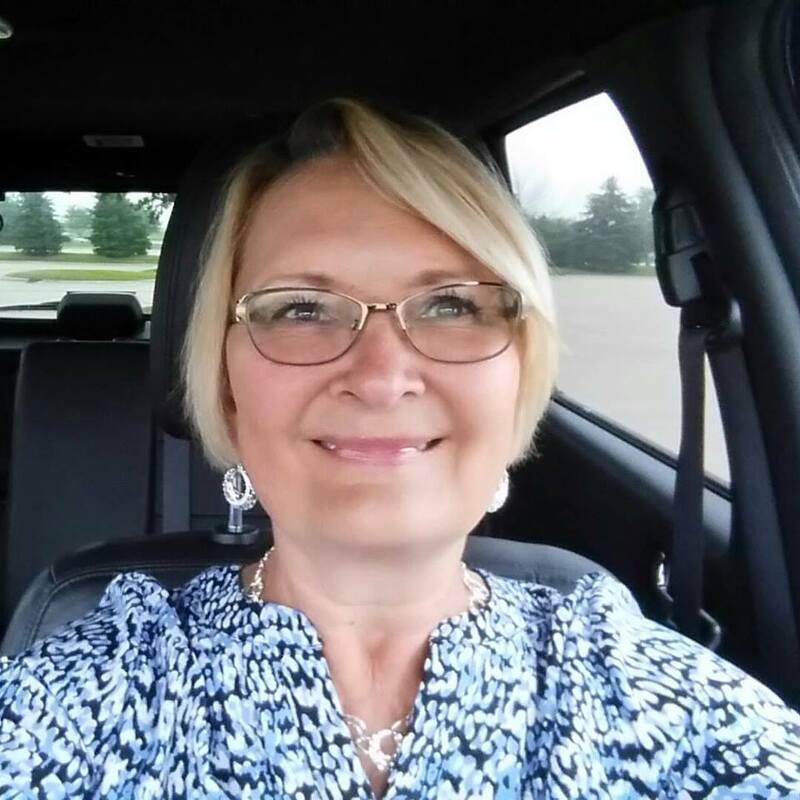 “I’ll do whatever it takes to reduce my chance of cancer returning,” says Deb Novak of Marion, IA. Novak, an analyst at Transamerica and mother of two was diagnosed with ductal carcinoma in December 2018. According to the American Cancer Society, about 1 in 5 breast cancers will be DCIS or ductal carcinoma in situ. DCIS is a non-invasive or pre-invasive breast cancer, meaning the cells that line the ducts have changed to cancer cells but they have not spread through the walls of the ducts into the nearby breast tissue. “The Community Cancer Center jumped right in and got the process going,” explains Novak. Her care team included Mona Cook, care coordinator at the Nassif Community Cancer Center, Dr. Rasa Buntinas, oncologist at Physicians’ Clinic of Iowa, Dr. Andrew Nowell, physician at Physicians’ Clinic of Iowa Surgical Specialists, and Dr. Vera Nigrin, radiation oncologist at UnityPoint Health – St. Luke’s Nassif Radiation Center. Shortly after diagnosis, Novak underwent a lumpectomy, a common procedure for treating DCIS to remove the cancer. A tissue sample was taken to perform a DCIS test, or DCISionRT. DCISionRT uses tissue from a biopsy or surgery of the breast to create a cancer risk profile for each individual patient based on the biology of their tumor. DCISionRT is intended to be used along with a patient’s provider’s evidence-based workup to determine if they would benefit from radiation therapy as part of their treatment. Novak is happy to share that radiation therapy has been going well. She has enjoyed visiting the Community Cancer Center and participating in programs such as the Healing Power of Art events, “It’s been fun meeting other patients,” says Novak. The creative sessions celebrate the creative spirit of those impacted by cancer. UnityPoint Health – St. Luke’s Nassif Radiation Center is the only provider of DCISionRT in Cedar Rapids. Patients will need a consult at the St. Luke’s Nassif Radiation Center prior to testing. If you are interested in learning more about DCISionRT or other clinical research trials, please call (319) 368-5514.